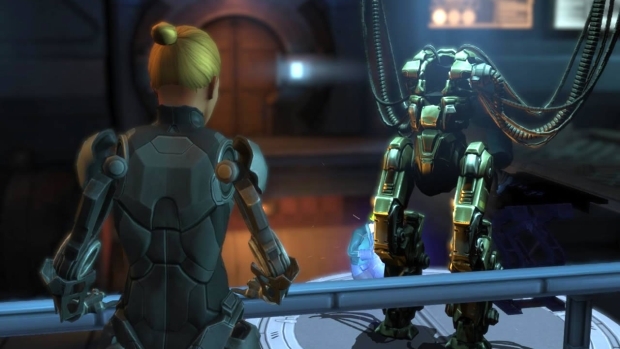 XCOM: Enemy Within received a nice little gameplay demonstration at both Gamescom and PAX Prime. The new gameplay shows off some of abilities and weapons that will be at your disposal when the expansion hits on November 12th. Though a new gameplay presentation is nice, I just this product in my digital hands already! Lead designer Ananda Gupta shows off some of the new weapons, abilities, enemies and maps included in the expansion to the 2012 Game of the Year award-winning strategy game, XCOM: Enemy Unknown. This video features gameplay that was designed specifically for presentation purposes. As the commander of XCOM, build and expand your base, recruit and train your soldiers, and research alien technology to advance your capabilities in fierce battles against a terrifying alien invasion. The demonstration can be found below and XCOM: Enemy Within will be available for the Xbox 360, PC, and PS3.